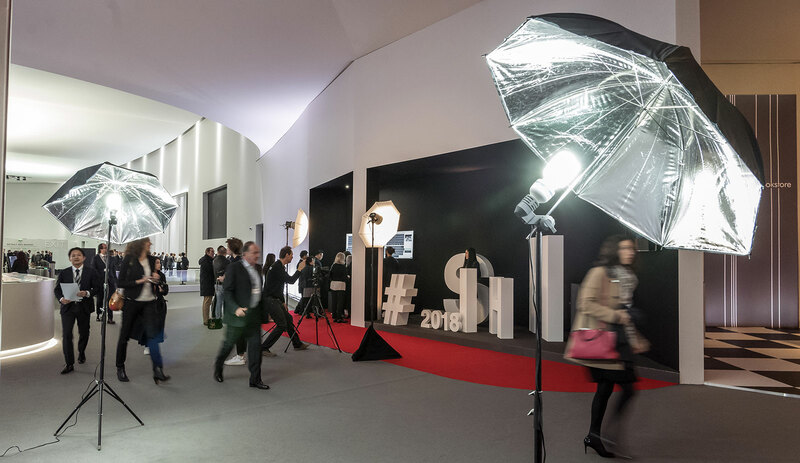 Luxury watch fair SIHH 2018 surprised on the upside. Not in a breathless-amazing-spectacular manner, but “hey-that’s-pretty-good” kind of way. I say that because a handful of brands rolled out good, even great, watches, mostly priced relatively reasonably. Overall, the watches introduced can be classified according to the response each elicited: “Wow”, “Weird”, “Whoops”, and “What the…”. The fair was also notable in terms of industry development. Everyone was getting onto the e-commerce and social media bandwagon in one way or another; Richemont went all-in with online retail by offering to buy all of Yoox Net-a-Porter two days after the fair closed. Even the fair itself had tremendous space dedicated to photo booths and Instagram-able moments. But more importantly, strong brands are clearly getting stronger because of good strategies and products, reinforcing my belief that the gap between the winners and losers will widen; brands that do business in a smart way will be strongly positioned in the coming years, while everyone else is going to struggle. Let’s start with the products. The standout brands in that regard were A. Lange & Söhne, Audemars Piguet, Cartier, and IWC. The German watchmaker had a single standout product, but it was a big one: the Triple Split. It’s a watch that is cool in the way the Mercedes G63 AMG 6×6 is cool – unnecessary, impressive and, I say again, big, both physically and mechanically. And it costs about 10% over the Double Split, which is reasonable as such things go. Audemars Piguet, on the other hand, announced a slew of good watches, or should I say, Royal Oaks. Many were variations of popular models, including a frosted version of the Double Balance Wheel, but the most notable were the simplest and the most complex. The ordinary looks of the RD#2 Perpetual Calendar belie the clever engineering that make it the thinnest perpetual on the market, while the Royal Oak Extra-Thin ref. 15202IP is a new take on a classic, the “Jumbo” in titanium and platinum. 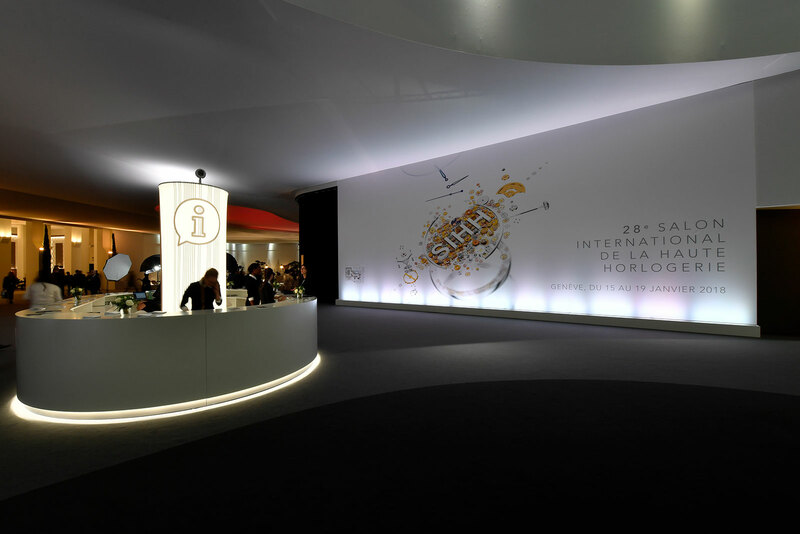 Even more than AP, and fittingly since it is the biggest brand by turnover at the fair, Cartier had a string of hits on its hands. 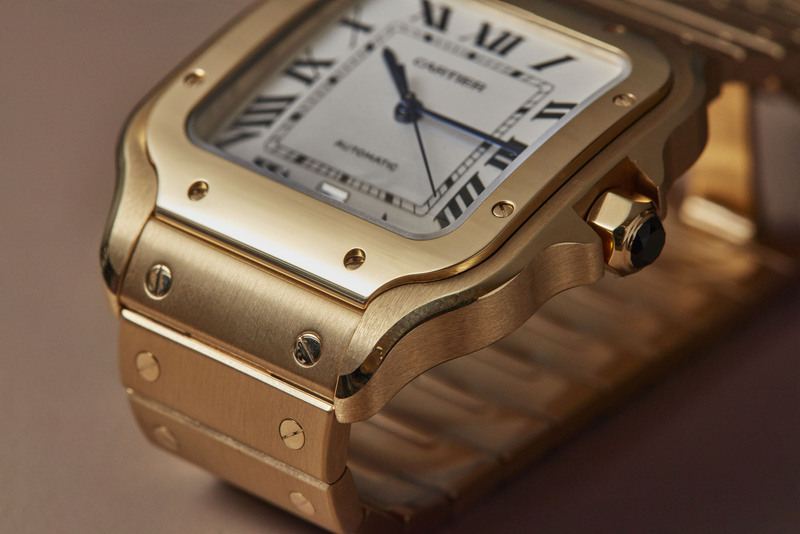 It had something for everyone, disparate products united by an instantly recognisable Cartier heritage. That ranged from the Tank Cintree for traditionalists, a revamped Santos for the mass-market, aspirational luxury buyer, and the peculiar but remarkably compelling Révélation d’une Panthère that has to be seen in the metal to be appreciated. After a couple of years of going in several varied directions, Cartier is back on track. 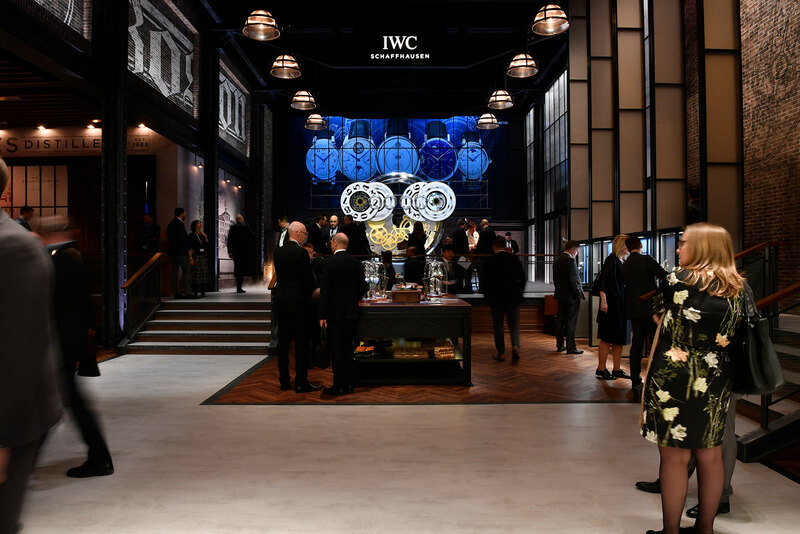 IWC marked its 150th year with a Jubilee Collection that was diverse and primarily “Engineered for Men”. Most of them are variations of the brand’s bestsellers, good-looking watches at fair prices catered for the ordinary consumer, so not notably interesting, save for one. A double digital display watch inspired by the 19th century pocket watch of the same name, the Tribute to Pallweber is the most technically interesting IWC in a long time, bringing back hazy memories of the 1990s and early 2000s when IWC was on a hot streak in terms of technical, Swiss-German watchmaking. In contrast, IWC’s most comparable rival in Richemont, Jaeger-LeCoultre, had a pretty flat year. 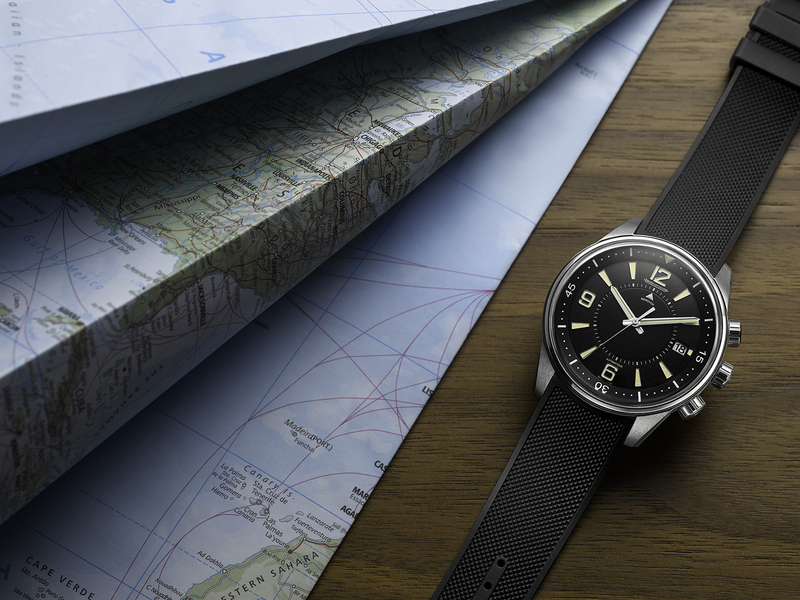 Alongside a new line of rustic brown watch straps, its major launch was the Polaris, a line of sports watches modelled on the Polaris Memovox diving alarm of 1968. Although the inspiration is aquatic, the result is a diverse line of watches that also caters to drivers and pilots. While the Polaris is a well executed product, the fit, finish and pricing are all good, the design is vaguely vintage but uninspired. Although there was talk of the major Hybris Mechanica complicated watch scheduled for launch later in 2018, JLC appears to be suffering from a lack of a chief executive, having gone without one since the last boss lost his job a year ago. Panerai did slightly better, but still slightly bland. It unveiled a pair of highly complicated tourbillon watches that feel slightly out of step with the times. Perhaps the brand is in a holding pattern as a new chief executive takes the reins. Tourbillons aside, the real action was in the Luminor Due 38mm, a seemingly tiny Panerai that will probably fill two contrasting roles. It will be a ladies’ watch in developed markets where Panerai is already well known as a maker of big watches, but a men’s watch in developing markets where Panerai is unknown and a 38mm watch is more palatable. Alongside that Panerai unveiled a new line of entry-level Luminor Logo watches, now powered by in-house movements but starting at just €4600. Montblanc went down the same route as Jaeger-LeCoultre with its flagship 1858 line but a far more aesthetically pleasing manner. 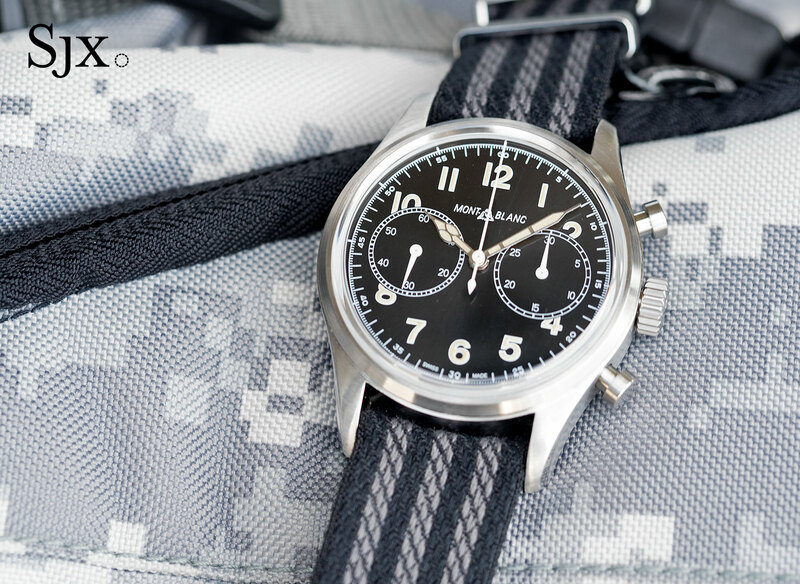 Inspired by 1930s military aviation watches but now targeted at mountaineers (go figure), the new 1858 watches are nonetheless well designed in terms of proportions, details and style, and also strongly priced, thanks in no small part to the dapper Italian who’s running the watch department. But perhaps the best value product of the fair comes from an unexpected source: Baume & Mercier. The Baumatic starts at US$3700 and features a newly developed automatic movement that has a 120-hour (or five-day) power reserve and silicon hairspring that gives it magnetism resistance of 1500 Gauss (or 50% more than a mille gauss). 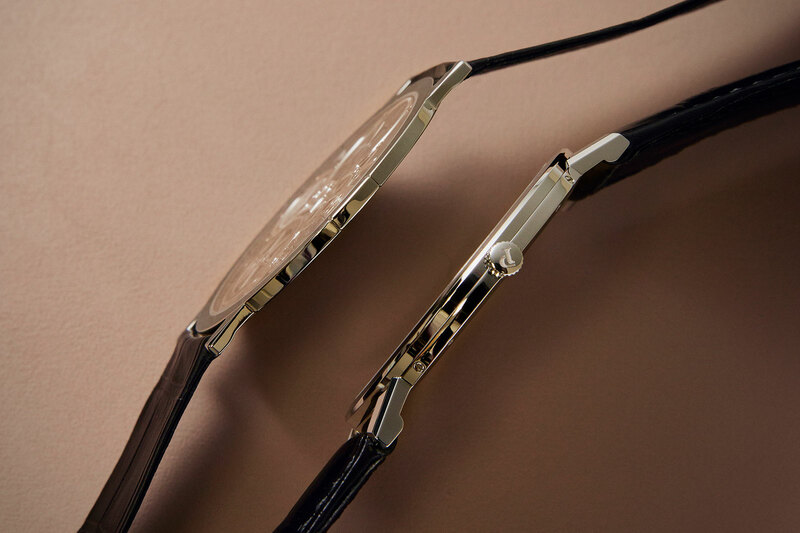 The movement was developed by ValFleurier, the secretive movement builder owned by Richemont that makes more movements than any of the group’s brands let on. ValFleurier is also responsible for the movement inside the base model FiftySix at Vacheron Constantin, the Geneva brand’s most affordable watch to date. Despite some shortcomings the FiftySix is a good product at its price, but clearly not catered to the serious minded horology enthusiast. Also worth pointing out was Piaget’s Altiplano Ultimate Concept Watch, which was unnervingly and impractically thin at 2mm high and requiring an electric drill to wind, but points to interesting developments for the brand’s slimmed down watches when some of the innovations inside inevitably make it to commercial products. Ulysse Nardin had an odd mismatch of products. The standout was the Freak Vision, which is the most technically interesting Freak in a long time (and there have been a lot of them). And then there was the Diver Deep Dive, a 1000m creature that brings to mind one of those ugly fish that live in the pitch dark bottom of the ocean. Despite the much larger Le Carré des Horlogers set up for independent brands, not much really stood out, save for Moser’s take on the wandering hours and the inventive Ressence e-Crown that uses electronics to set and wind a mechanical watch, both in a good way; and the million-euro Urwerk AMC Sympathique atomic clock that is hard to fathom. There was one substantive timepiece outside the fair at F.P. Journe’s factory in downtown Geneva (though he showed the quartz Elegante at SIHH as a first step in developing it as a separate label), where the well-priced Chronograph Monopoussoir Rattrapante was launched. Though widely panned for being ungainly and different, it is a compelling product in person, especially in titanium. An absence of lugs make the watch wear smaller than it measures, and the movement is one of the best split-seconds calibre on the market. Just as important as the watches was what was happening in the industry. 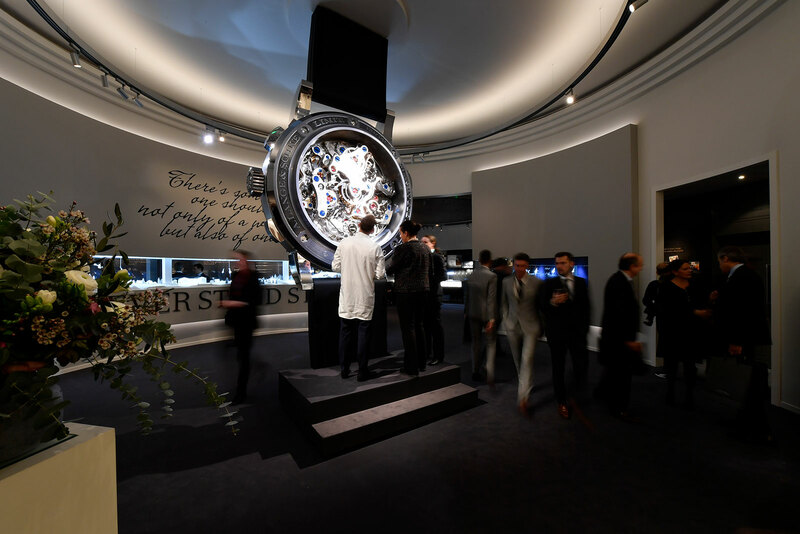 Audemars Piguet’s chief executive revealed that the brand was going into the secondary market by taking trade-ins and then offering pre-owned watches, starting at its Swiss boutiques and then expanding elsewhere. At the same time, rumours were also circulating Richard Mille would eventually do the same. As two of the fastest growing brands, both privately-held and family-owned, the duo are perhaps the only big brands at the fair the can pull that off. Also notable was Audemars Piguet continued, merciless trimming of retailers, a multi-year plan chief executive François-Henry Bennahmias revealed several years ago but only began to bite late last year. Happening at the same time is Richemont’s vow to rein in the grey market, a priority for the incoming watch division head Emmanuel Perrin. Discipline in distribution only works if the products being distributed can sell, which builds a virtuous cycle for well-positioned brands. Appealing watches sell well via select channels, enhancing the brand’s appeal while raising “street” prices. It’s going to be a good year for some. 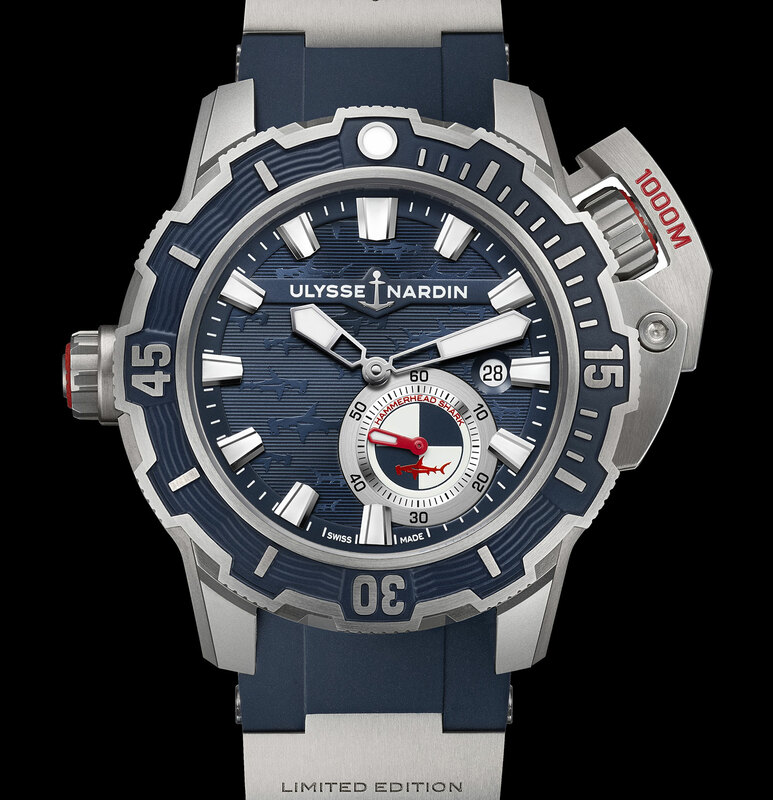 Edit January 25, 2018: Included image of Ulysse Nard Diver Deep Dive and link to Francois-Henri Bennahmias’ interview in Reuters.